Gum disease is a leading cause of tooth loss among adults, and we can treat it at Timothy G. Mahoney DDS in Wetaskiwin. But how much do you really know about it? Test your knowledge to find out! 3. Which of the items below are possible health problems linked to untreated gum disease? Gum disease usually responds successfully to treatment—especially if caught early. If you haven’t seen a dentist in a while, or have been noticing problems with your gums or teeth, please give us a call at Timothy G. Mahoney DDS in Wetaskiwin. 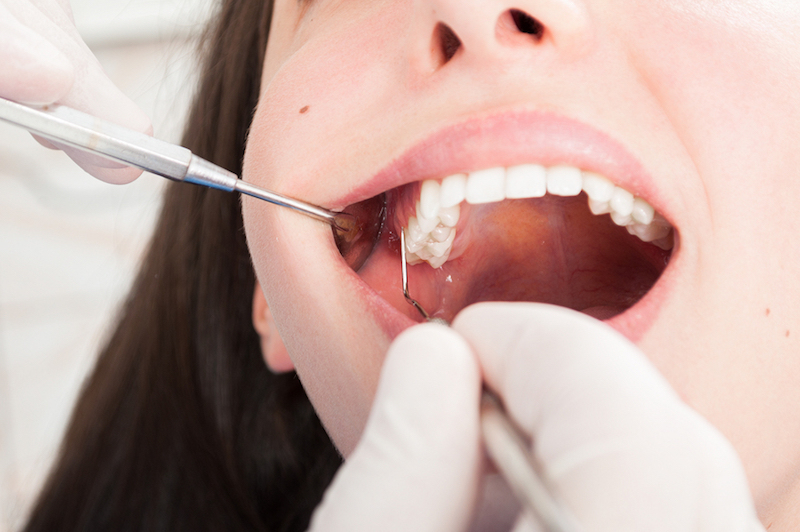 We provide gum disease treatment, orthodontics, and a full range of dental services. Make an appointment with us today.